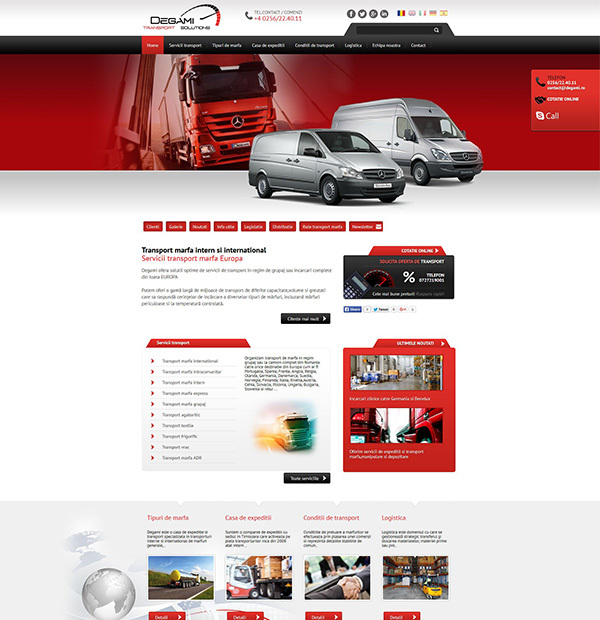 Presentation website for Degami cargo transport company contains several components. 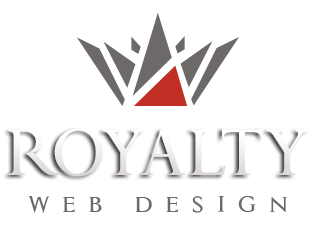 The simple and elegant website is just the interface with visitors. It has several categories of information, news and services. Contact can be made via a form, all communications coming directly in the email address of the administrator. Any information from the site can be modified through dedicated management module. The same project also included a shipping house management program.